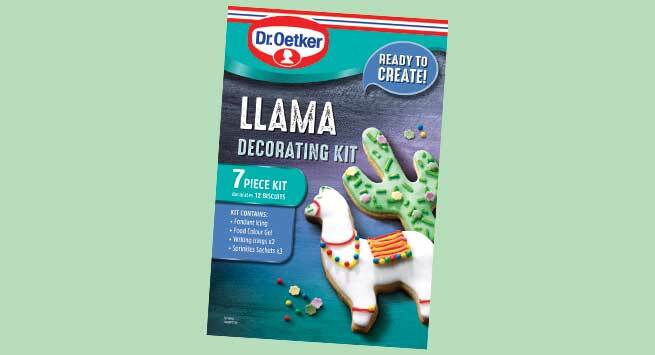 In response to the latest in a long line of bonkers home baking crazes, a new llama-themed decorating kit has been launched by Dr. Oetker. The Llama Decorating Kit (198g, RSP £4) is a six-piece kit that helps home bakers create llama- and cactus-themed biscuits. The pack includes fondant icing, green colour gel, red and yellow writing icing, three sprinkle sachets, a llama and a cactus templates, and an instruction and recipe leaflet. 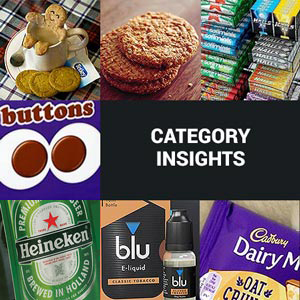 Recipes for the themed biscuits and other ideas, including a llama cactus cake, will be featured on Dr. Oetker’s website, alongside a ‘how to’ video for the kit.